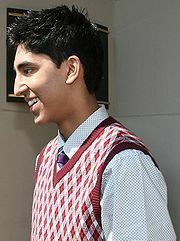 Dev Patel. Dev Patel. Wallpaper and background images in the Dev Patel club tagged: slumdog millionaire danny boyle dev patel freida pinto premiere tiff.